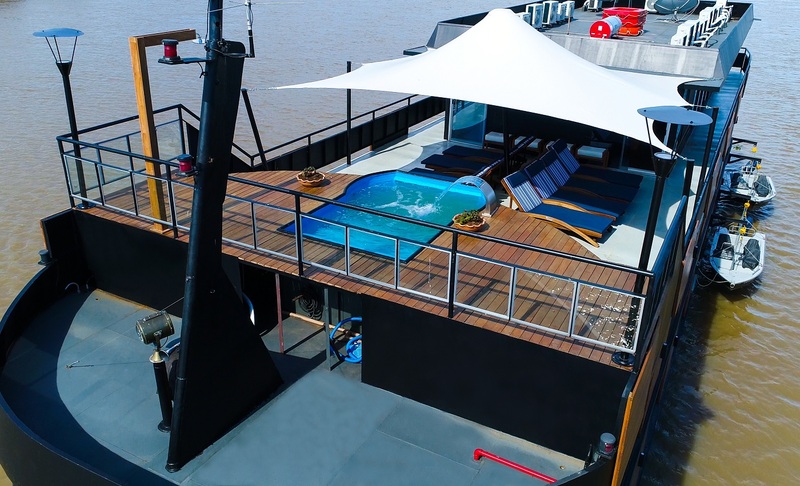 Cruise through the largest freshwater wetland area in the world and explore rare South American wildlife such as giant river otters, jaguars and amazing bird life on this 4-day Northern Pantanal Cruise on board the Peralta boat. 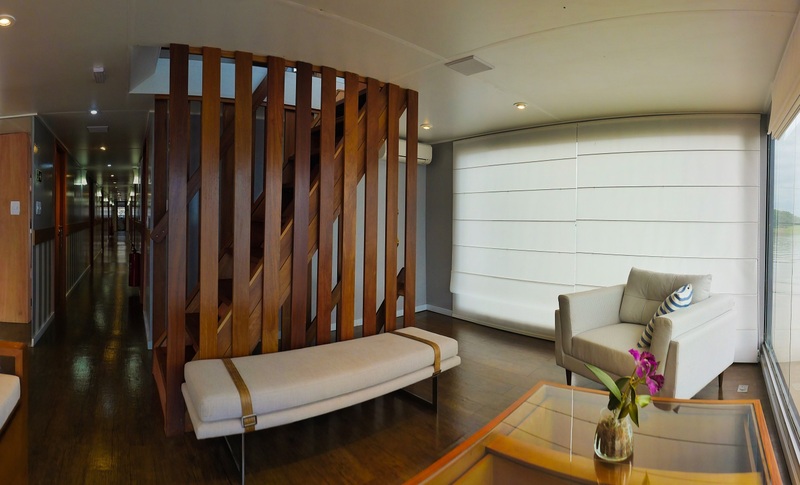 The Peralta was built by Eloy Pennachin, a man passionate about nature. 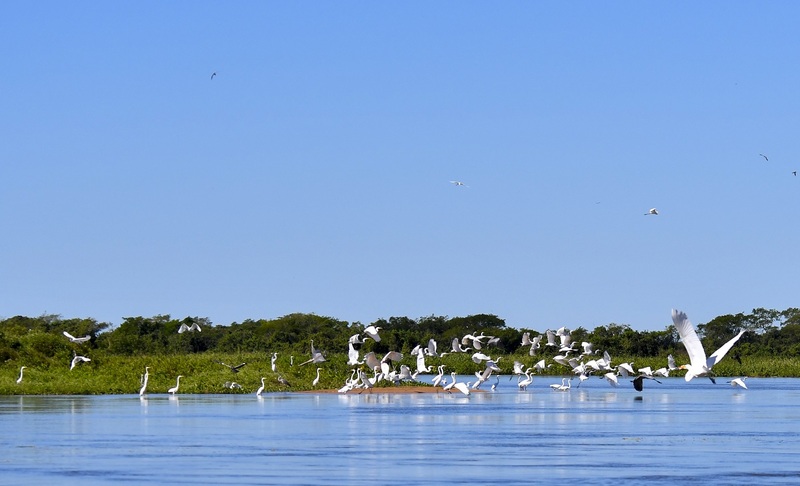 Following her grandfathers footsteps, Billie Pennachin remodeled the Peralta boat so that she could share the magic of the Pantanal with others, encouraging the preservation of nature, tourism and local culture. 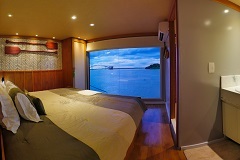 Today you will be picked up from your hotel or the airport in Cuiaba to be transferred to the Peralta boat. 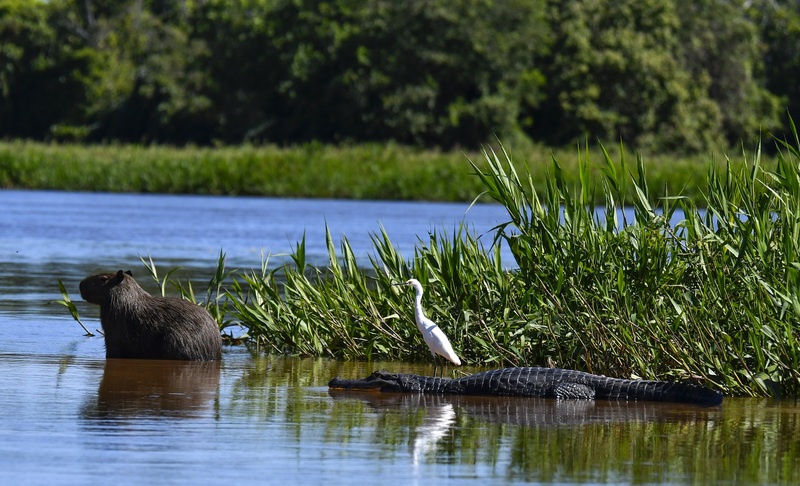 On your approximate 5h journey to Porto Jofre you will stop for lunch at a local restaurant and travel on the famous Transpantaneira road, which is home to thousands of birds and depending on the time of the year you might even be able to spot reptiles and mammals due to the shallow wetland surroundings. 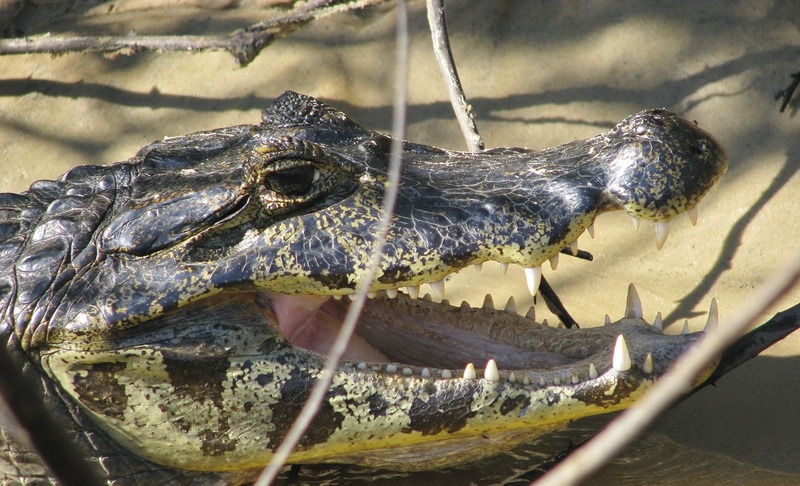 Check-in at 6pm and enjoy a welcome drink and dinner on board including a tasting of alligator meat. 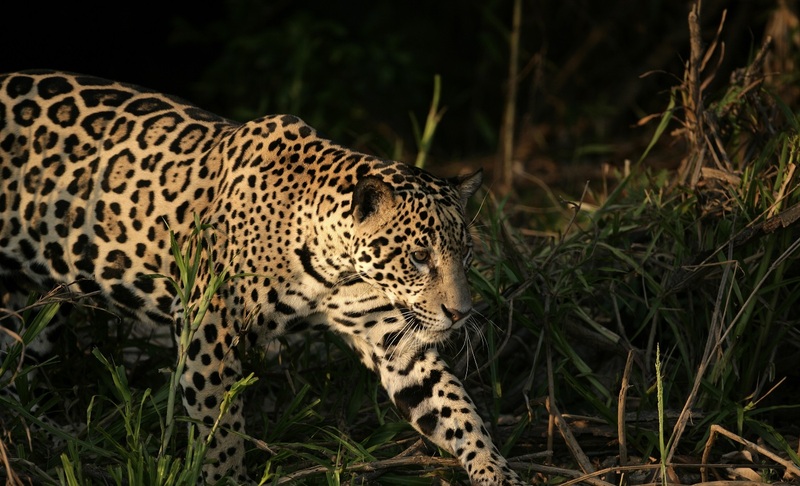 After breakfast, you will depart on a motorboat jaguar expedition to spot jaguars and contemplate the exuberance of the Pantanal flora and fauna. 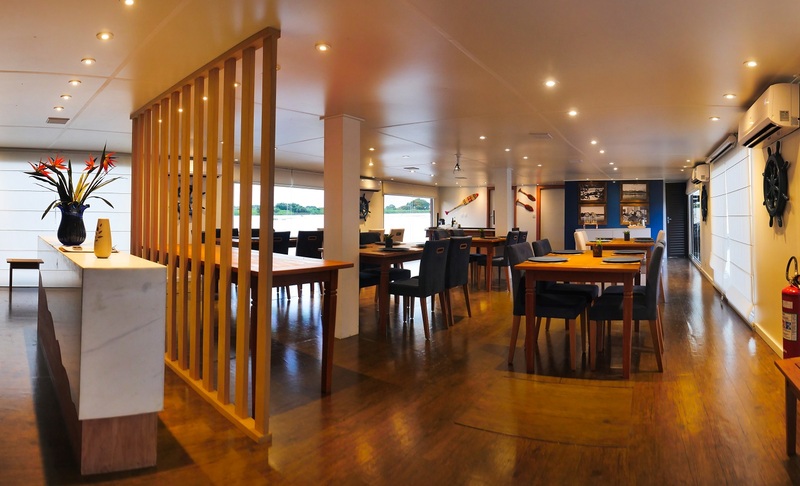 After this you will have lunch on-board and get free time to enjoy the boat's facilities. 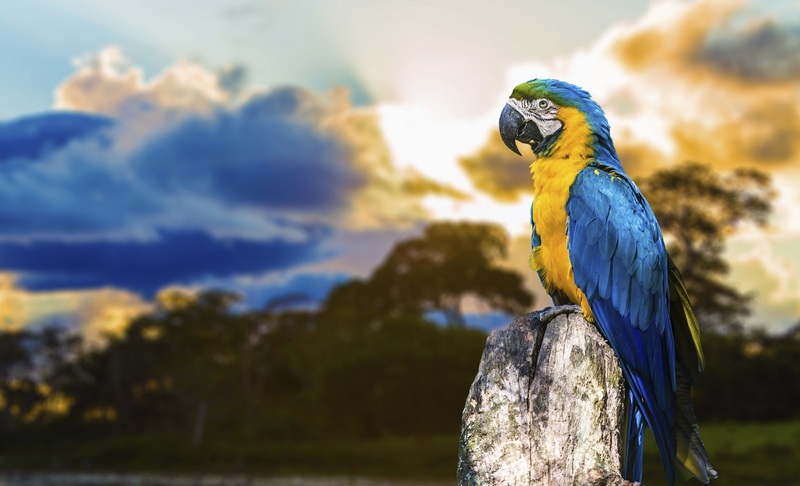 This afternoon you will take a motorboat ride to observe the hyacinth macaw parrots. Return to the boat for a special dinner and cookery class with a local chef teaching you all about the secrets of the local cuisine. 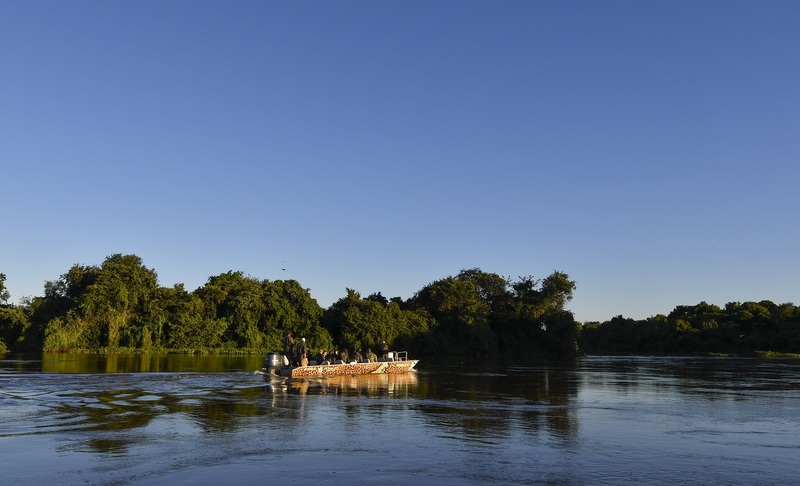 This morning you will depart on a motorboat to visit the riverside communities and learn about their culture and customs while observing their daily activities. 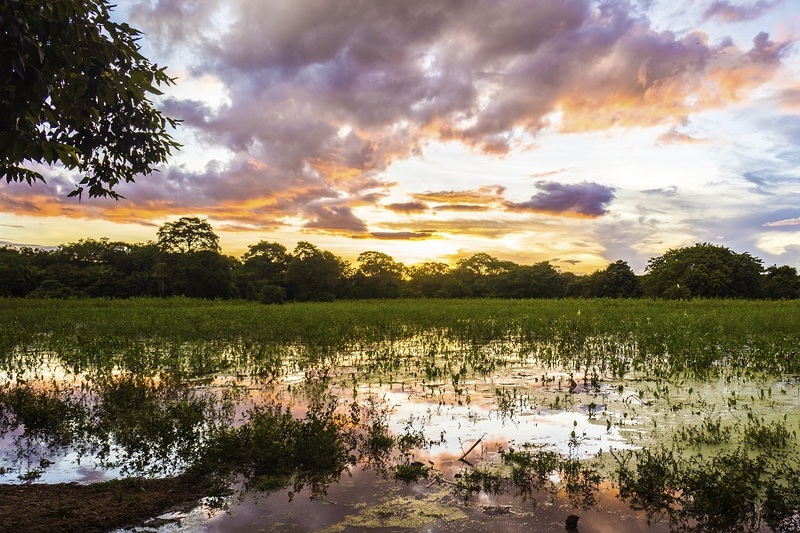 Returning from your cultural insight you will enjoy a tasty barbecue with typical Pantanal meats on-board. 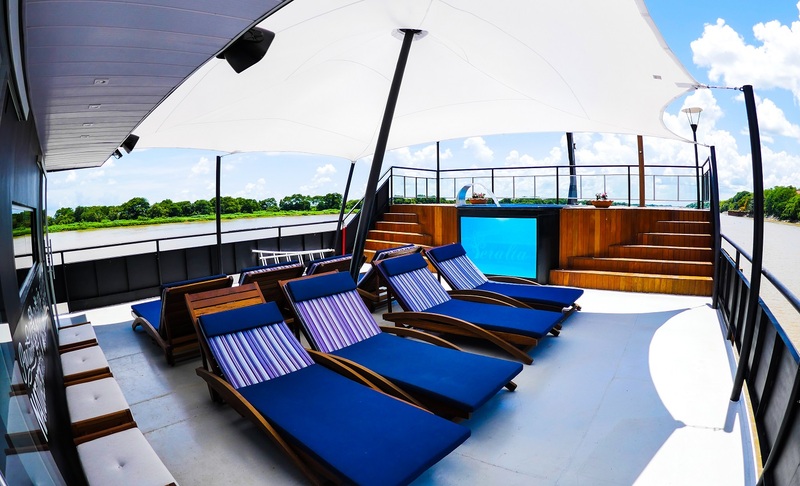 Your afternoon will be devoted to fishing Piranhas in this remarkable environment. Enjoy your last hearty brunch before navigating back to Porto Jofre where you will arrive at approximately 9am. 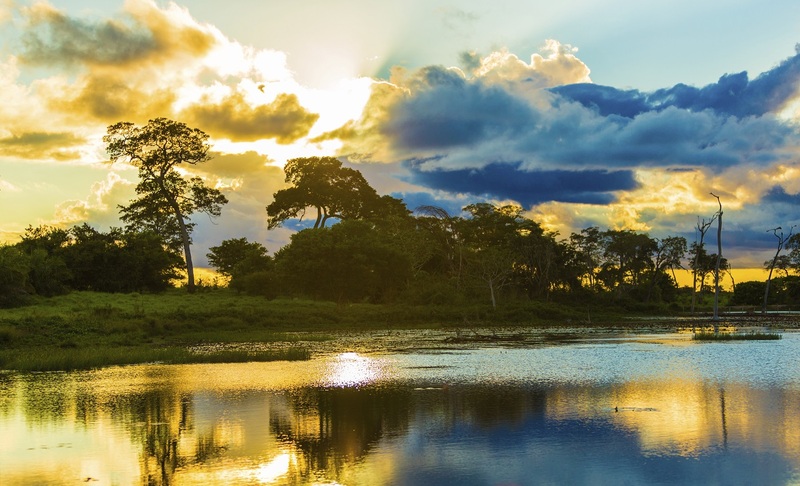 You will be transferred to your accommodation in Cuiaba or Cuiaba Airport. 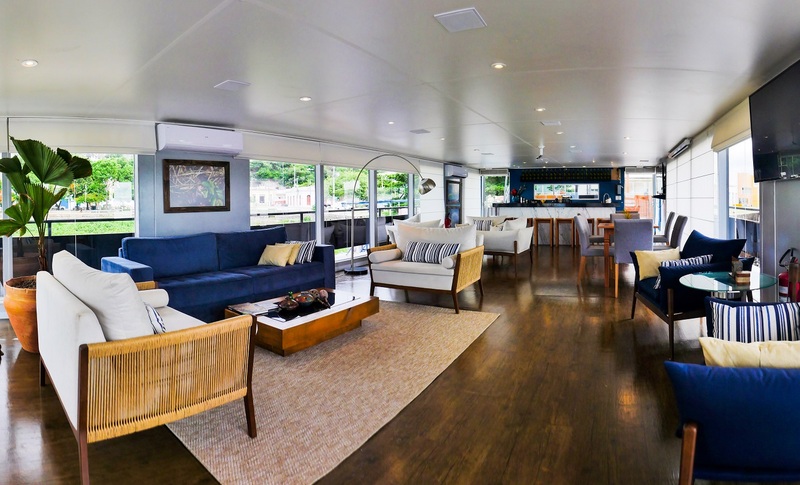 14m2, panoramic window, mini bar, safe, air-conditioning & private bathroom with amenities - cabins can be converted to single, double or triple cabins. 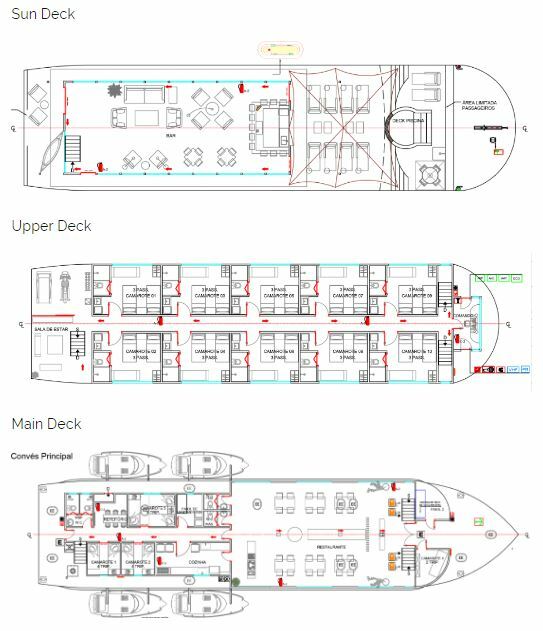 Rates are based per person on double occupancy (double cabin). * Please note transfer drivers are Portuguese speaking. Schedule of activities is subject to change due to weather and river conditions.